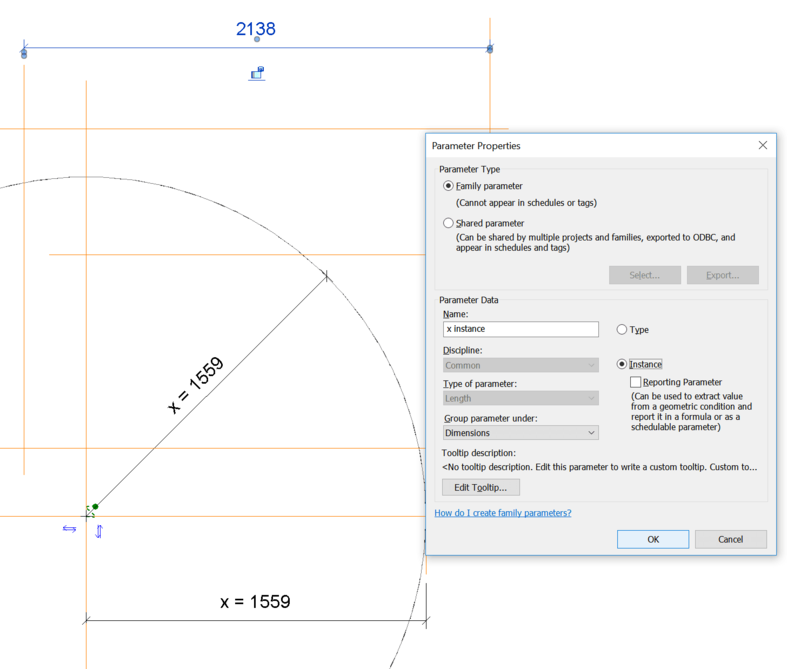 Let’s say you have a family that has shape handles for instance dimensions (Length Parameters). What if you want to use it for quick prototyping, and then switch that same family into a version that uses Type based parameters? At this point, the Shape Handles are still visible, but only the Type values are used for the geometry. Note: A future development of this family could be to make an inverse visibility parameter that switches off the Shape Handles once the Type Value is enforced. … in which I arrayed a shared, nested Door Panel Generic Model Family. Basically, it allowed for automatic stacking and sliding doors of varying numbers of panels living inside a Curtain Wall Panel Door, all working automatically. You could tag and edit the Comments and Mark of the nested Panel, but couldn’t change its visibility. This means that things like slide direction arrows were a problem. I previously had some messy approach to arrows and offsets, but there were tied to the array so they were not flexible enough. As the only parameters that I could access for the shared, doubly-nested panel were Comments and Mark and Image, I couldn’t really use these in visibility parameters or formulas. I wanted to be able to turn off and on arrow annotation (for slide direction), and also set a Keynote or taggable text parameter for ‘FG’ (fixed glass) or ‘SL’ (sliding) and so forth. For one thing, I’m sorry but you probably have to ditch the array. It is simply too difficult to link through parameters to the elements inside an array, plus you probably really don’t want to. So, save a backup of your ‘array’ family and rebuild it to use individually placed family instances with visibility parameters based on the ‘Array number’ you had before. You will have 2 panels that have their visibility set to a parameter with a formula like “Array number = 2”. You will have to duplicate all of your elements for each set, and constrain them all individually. This is a pain, but if you want to get the sub-element visibility control, you may think it is worth it. You will have to do this for as many array conditions as you want to cover (like 2, 3, 4 etc). With this new ‘non array’ family, how do we set up the parameters? We are going to drive all of it with a single integer value instance parameter in the shared panel family. Then we will tie that to element visibility parameters. 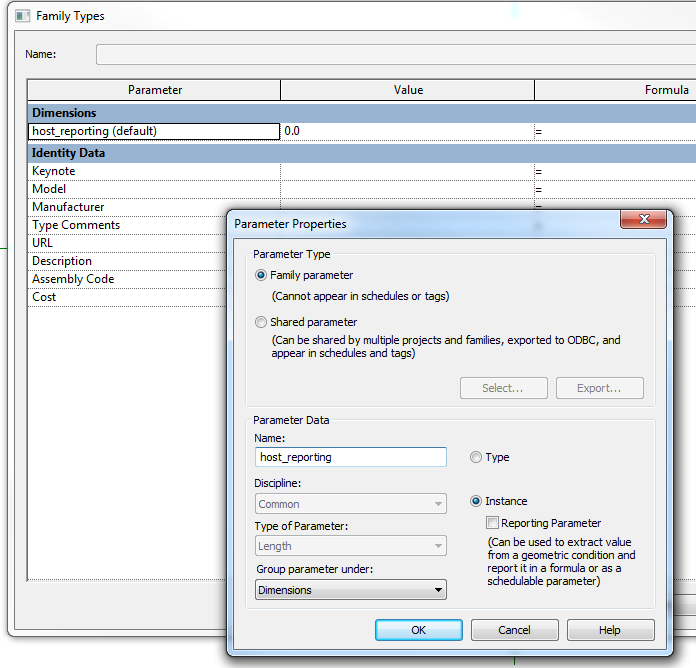 Link these three parameters through to the Curtain Wall Door family (they can be instance or type here at the parent family). They are now accessible in the project. Essentially, we can select our Curtain Wall Door family, modify the 3 integers, which drives through all the way to our most deeply nested Panel family. set a Shared text parameter to a certain value (with a nested IF statement). Note: Add the Shared text parameter to a Generic Model tag and you can tag and schedule it in the project. Note: You can’t use Keynote here because we are not allowed to drive a Type Parameter with our instance parameter. Unfortunately, we can’t drive a Material parameter directly with the integer value. But, we can have multiple copies of geometry with different materials, and drive the Material visibility with the above process. Can you change built-in parameters from Type to Instance based, and vice versa? This post shows you can. 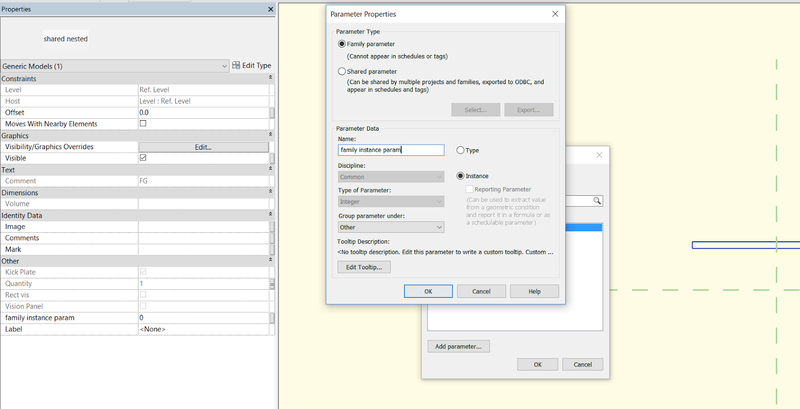 Another nice workaround by Philip Chan – if you want to change one of Revit’s built-in Type Parameters (derived from a Family Template, such as Door Fire Rating) to an Instance Parameter, you just have to take the Family on a little round trip to a more flexible Family Category. 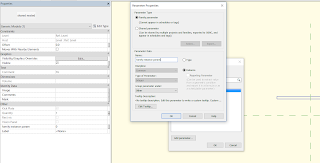 http://revit.blogspot.com/2010/03/accessing-project-parameters-in.html from Jay Polding at revit in plain english. 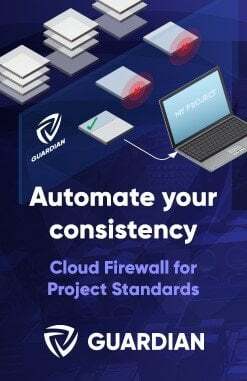 Essentially, in any schedule you can actually add Project Information parameters. This includes Sheet Schedules, Component Schedules and Material Takeoffs, but not Note Blocks. All you need to do is tick the ‘Include Elements in Linked Files’ box to expose the ‘Project Information’ option in the dropdown list. 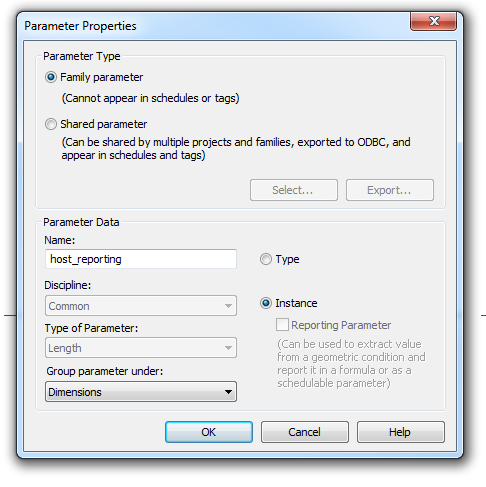 And when you add custom Project Information parameters, make sure you tick ‘Instance’ in the Parameter Properties box (otherwise you won’t see Project Information as a possible category for your new parameter). 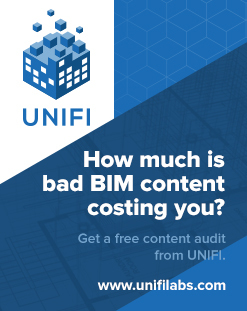 My brain is starting to tick over as to possible uses of this in filtering and calculation… You could use it to set a provisional unit cost for flooring, use the parameter in a number of different cost schedules, and then 6 months down the track if the cost changes – you only have to change it once, in Project Information! You could filter all of your schedules with a Yes/No Project Information parameter, lets say for ‘optional building elements’, and when the Client decides they don’t want them – just untick the box in Project Information and all the schedules hide all of these optional elements. That is cool! 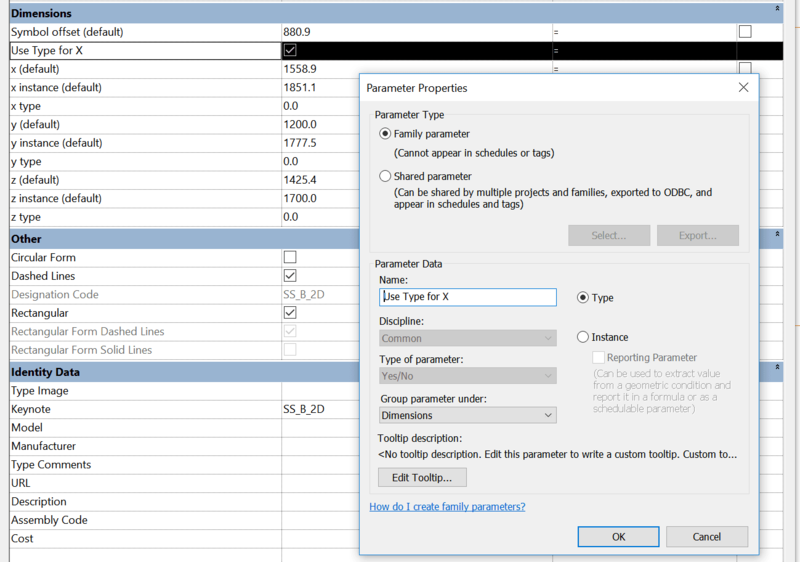 Tab select for instance parameters! 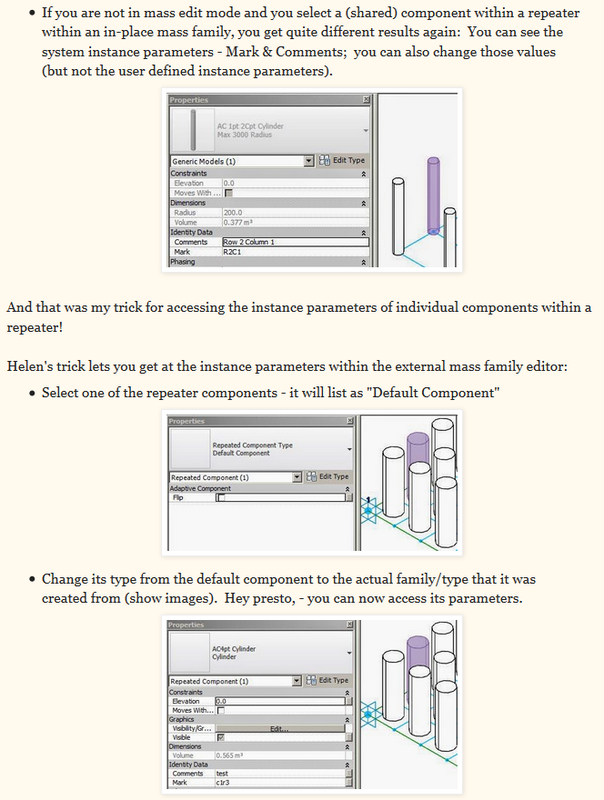 So you are using the ‘grips’ to try and stretch instance parameters on a family, but it is a pain – sometimes they snap, sometimes they don’t, you can’t dial in a certain value to ‘move’ the instance parameter…and when you try and ‘align’ that instance to something, the whole family moves!!! What to do?!? 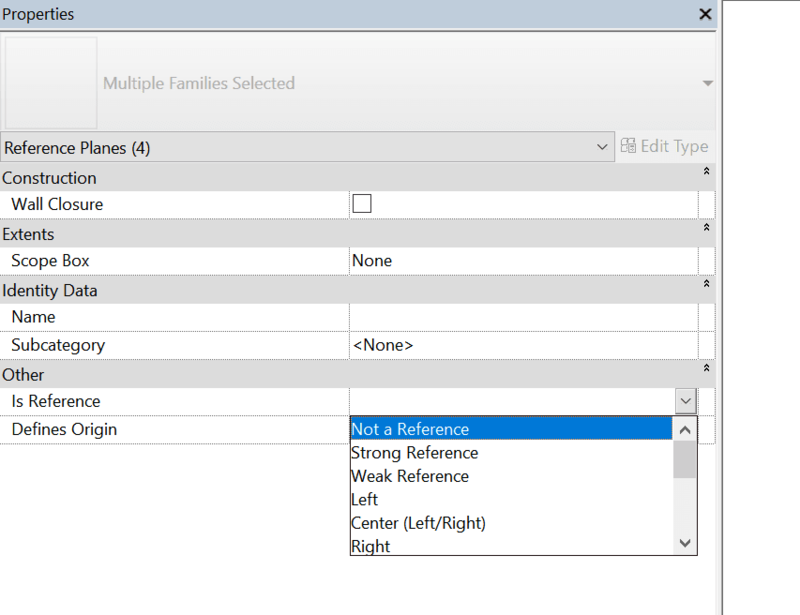 Revit wants you to ‘Tab’ select the Ref Plane inside the family. Now you can use the ‘move’ command to move that instance element accurately. The process again – you have a family with an instance parameter. 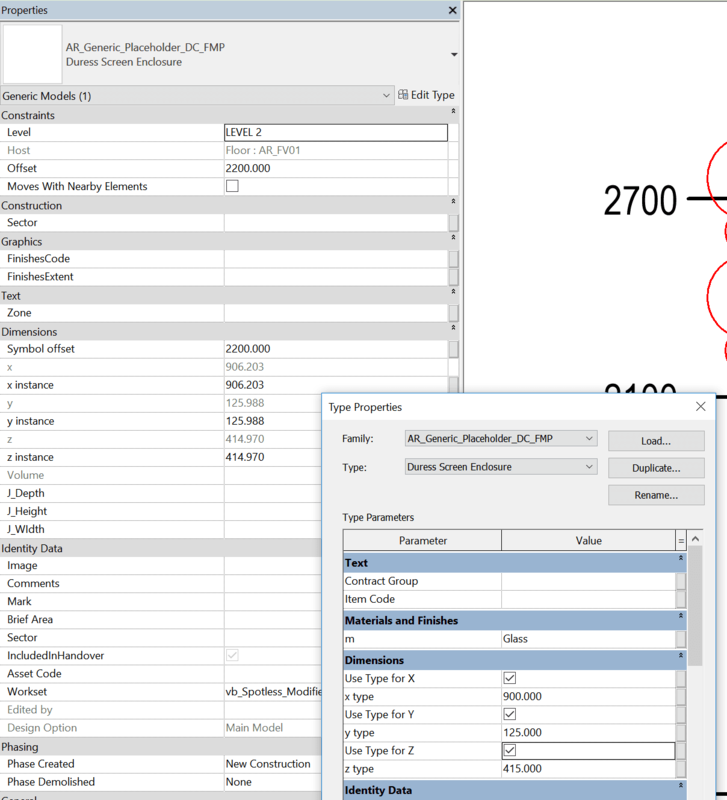 Use Tab to select the Ref Plane associated with the instance parameter. Now hit ‘Move’ (or your Keyboard Shortcut :-), and you can put that ref plane exactly where you want it.